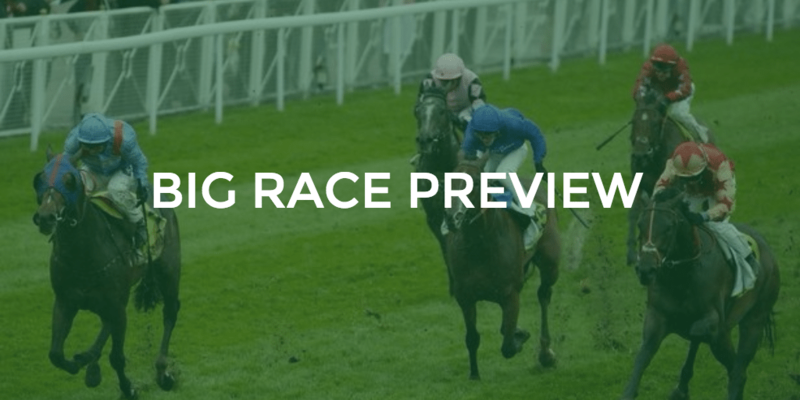 This week we take a trip to Kempton for our big race preview. We surely need to make the most of it as the recent news would imply that trips to Kempton are going to be taking a steep and rash decline in future times. The 32RED Lanzarote Handicap Hurdle is run over a distance of 2m 5f’s and with a prize pot of over £22,000, it is unsurprising that it usually attracts a good field. Last year saw Yala Enki claim glory for Venetia Williams, a bold front running ride really put his rivals to the sword and few could compete. This year the field is headed by Doesyourdogbite and that is where we will start our analysis. Trained by Jonjo O’neill this horse has won its last three in good enough fashion. He keeps creeping up the handicap as a result and now comes here off 6lb higher than for his last win. He didn’t win that race at all convincingly so I would have my concerns about backing him today. The flip side however is that he is in top form, he is progressive and he does look a real stayer in the making. He will be staying on well when others have given up and I would be surprised if he didn’t finish in the picture. He is a current best price 6-1 which is a little short for my liking. Jaleo is next in for Ben Pauling. I am a little surprised he is so fancied in the market, he didn’t beat all that much last time out and he wasn’t at all convincing in how he did it. I had this horse down as wanting a shorter trip so to see him sent over further would be cause for concern. He deserves his place but at a best price 13-2 I will be opposing. Another horse I am a little surprised is so well fancied in the market, he won an easy enough contest last time out but even so was seemingly treading water at the finish. The form is nothing to shout about and he has been raised 6lb for the win. That alone makes his task against better rivals today look stiff. He will need to improve for the step up in trip which I’m not convinced he will. He is a best price 8-1 which again lacks value given those concerns. This is where my money will be going. He is proven over this trip, is in top form, appears to be on a workable mark and should be bang there at the finish. His form in behind Trans Express has been franked by both the 2nd place and 4th place since. In my opinion he would have beat Space Oddity last time out but for falling. Even so that horse has followed up since under a penalty so yet again the form has been franked. He is suited by good to soft/soft ground which looks likely so he has the going in his favour and at a best price 10-1 he looks good value and worthy of an each way play. Modus is a likeable sort however I am not convinced he stays this far. His performance over 2m 3f’s would certainly raise question marks and here today off what is a career high mark he looks to have his work cut out. Kalondra is interesting with the champ booked to ride. The form of his last run looks very strong given how Fortunate George has run since however my main worry lies in the fact he has been raised 8lb for the run. That is a hefty climb in the weights and although we know he will stay he may just find life a bit too tough of his new mark. Best of the rest looks to be Sam Red who is interesting on his first start for Dan Skelton. The Skelton’s will have a good line of form on the favourite in here as their own Spiritofthegames went close in behind Doesyourdogbite last time out. He’s nicely priced and if they can bring about some improvement then he is certainly worth a play at a best price 12-1. Little Boy Boru is also interesting off bottom weight, he is nicely priced however does have a habit of doing everything but winning. A strike rate of 2 from 28 tells the story. For me Lord of The Island is good value in here, at 10-1 he looks to have a lot in his favour and should go close. Lord Of The Island – (0.5pts E/W) 10-1 is widely available.